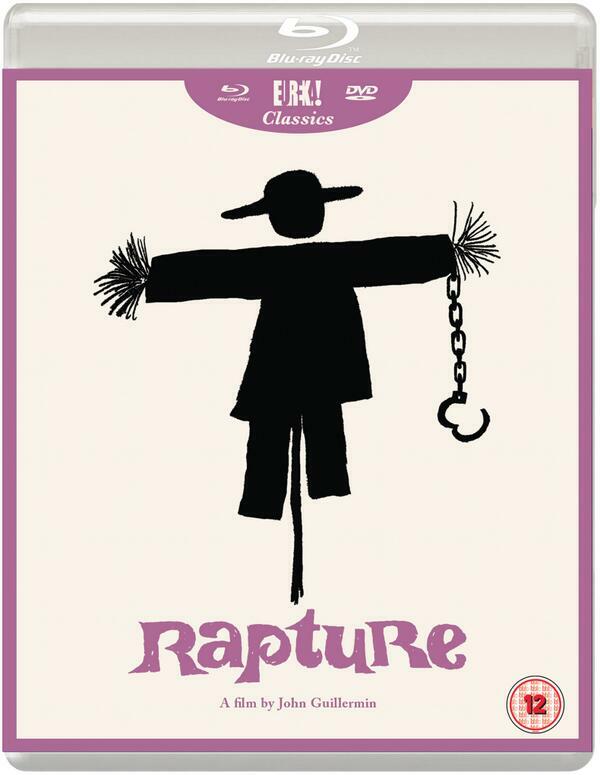 Just announced: Another release for Rapture, via Eureka Classics in the UK. This time around it’s dual format (blu-ray and DVD) and presumably not so limited as the Twilight Time release. It includes additional commentary and a new booklet, natch. If only they’d included some of the unreleased scenes! WARNING: In my opinion, the video clip that accompanies that announcement constitutes a pretty significant spoiler.